Would you like to experience the evolution of education? 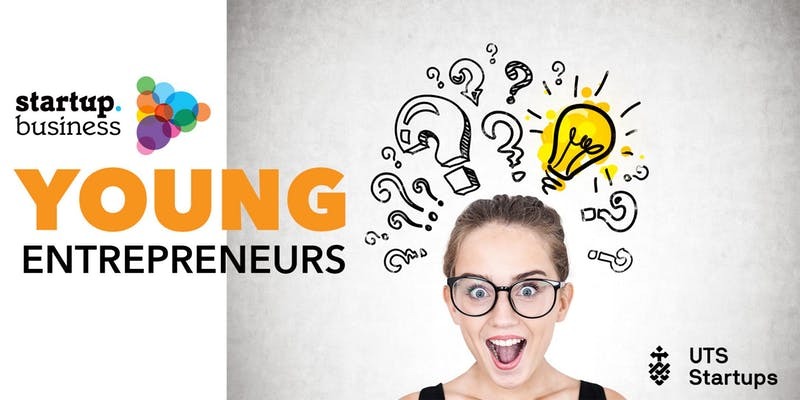 This event will showcase entrepreneurship to secondary school students and expose them to the benefits of an entrepreneurial mindset: creativity, strategy, resilience and confidence. These skills will help them achieve success in both careers and in life.